The creators of Hello Kitty, Japan’s world-famous cartoon icon of cuteness, have agreed to a $230-million outdoor theme park in China, the first on foreign soil, a company spokesman said Monday. The Hello Kitty-themed amusement park will be completed in the city of Anji, in east China’s Zhejiang province, in 2014 under an agreement between Sanrio Co. and its Chinese partner, Sanrio spokesman Kazuo Tohmatsu said. Sounds to me like this new Hello Kitty theme park could leverage Sanrio’s experience with Sanrio Harmonyland, in Japan’s Oita prefecture. 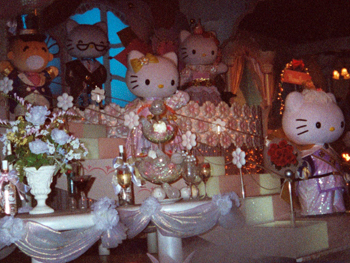 The article also mentions “another plan to build a much smaller indoor amusement park featuring Sanrio characters in Malaysia in 2012,” which sounds reminiscent of my dearly-loved Sanrio Puroland (which I visited in 2002). I think Mr. 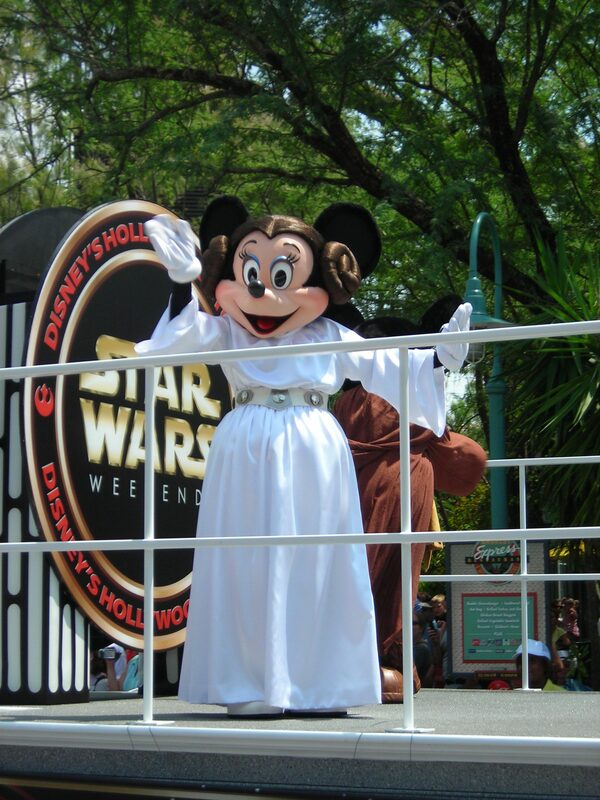 Broke Hoedown’s just building a case for me to join him in some trans-Pacific travel once these new theme parks come online. He’s planning a trip to Mongolia in a couple years, which might well take him through Beijing en route, and while Beijing and Shanghai aren’t exactly neighboring cities, they’re a heck of a lot closer to each other than either is to Boston. I woke up to the news of Japan’s earthquake and tsunami, and to warnings of (smaller) tsunamis en route to Hawaii (now hit, not bad) and California (still waiting, but hopefully much weaker impact by the time it hits there). My heart sank. My thoughts are with the people of Japan, and also with those currently evacuating and making other preparations in many parts of the world. The BBC is my go-to for major news stories. Here’s their special report on the crisis in Japan. Having trouble understanding current events in Egypt, even at a very high level? Furrygirl explains it all to you, as an Indiana Jones action flick.